Sticky, the traditional hand made candy has been in KL for a while now. 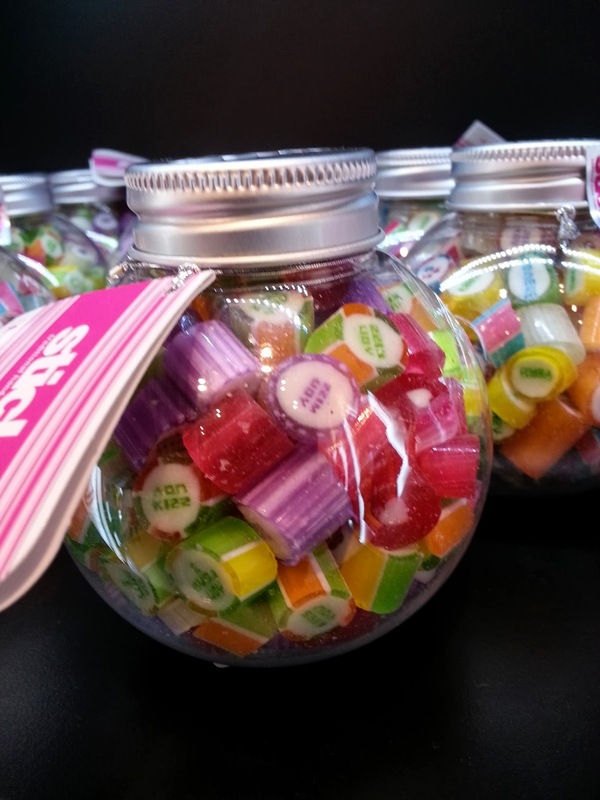 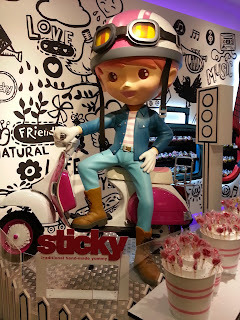 For some of you who did not know it, Sticky is one of Australia’s finest confectioners. 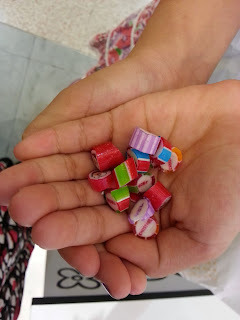 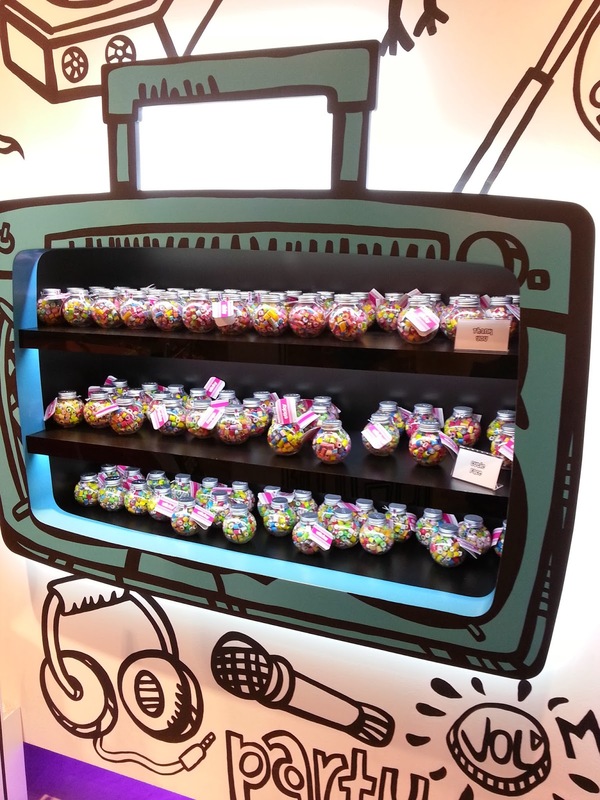 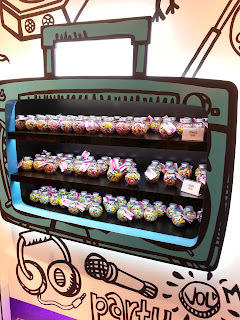 Many people love the uniqueness of the candies when they refer it to the assortment of flavors and the pretty designs and colors. 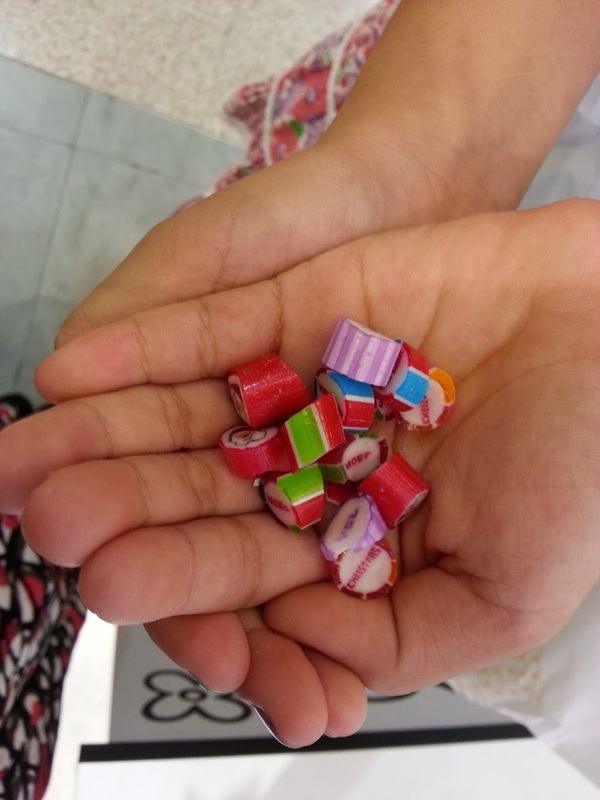 It is quite difficult to resist. 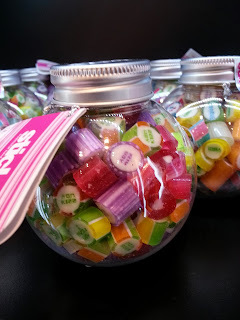 I had my first bottle of sticky back in 2001 I think, when I was in Perth. 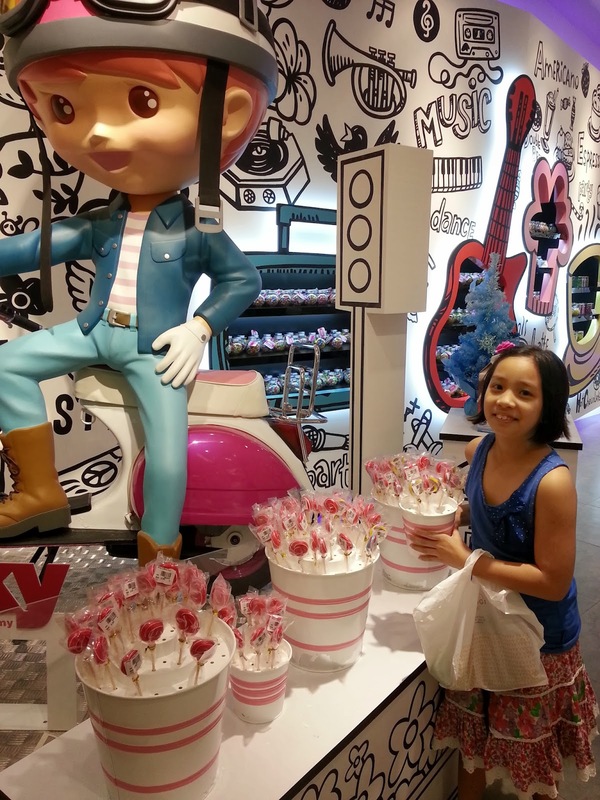 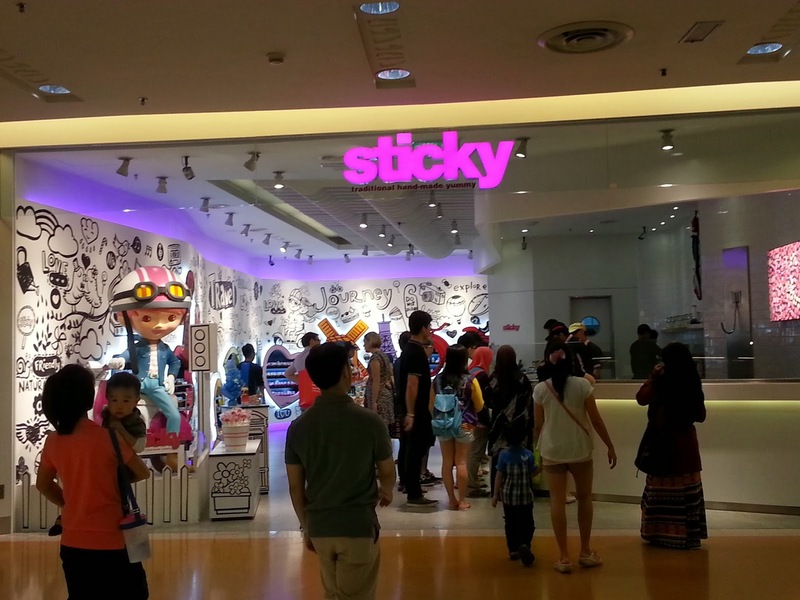 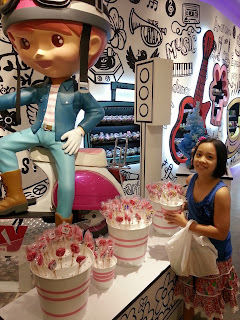 We came across the grandest and most prettiest Sticky store yet here in Malaysia at Sunway Pyramid.